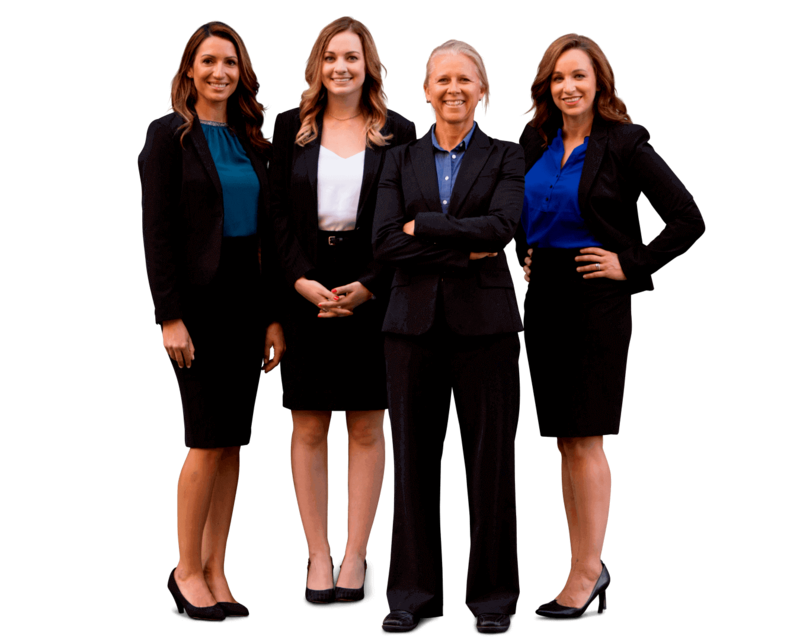 ​Sally Morin continues her discussion of the three types of special damages you can recover in a personal injury case: property damages, medical damages and loss of earnings damages. ​The cost to repair or replace your vehicle. If your vehicle is damaged, you will recover the cost of the repairs. If it was totaled, you will get market value, which is typically something close to the Kelley Blue Book value. ​The costs you incurred due to the loss of use of your vehicle. You are entitled to the reasonable replacement value of your vehicle for however long it takes to repair or replace your vehicle. If you did not rent another vehicle, you can recover taxi or bus fares incurred because you could not use your vehicle. ​The cost to repair or replace any personal property damaged or destroyed in the accident. The same goes for personal property that has been damaged or destroyed in the accident. If damaged, you will receive the cost of repairs. If destroyed, you will receive market value for the destroyed item. I’ve had clients who’ve had glasses, laptops, iPads, riding gear, helmets, cellphones, etc. destroyed in traffic accidents.